Sometimes simple ideas are the best. I think it is the sentiment that is great here. Admittedly this campaign is from summer 2013, but still brilliant. 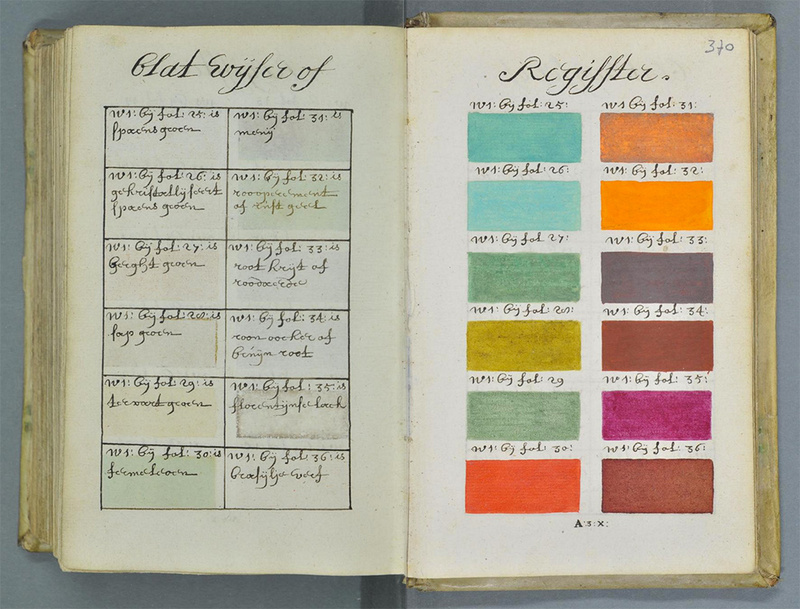 Here you can view a book created 271 years before Pantone’s first colour guide in 1963. 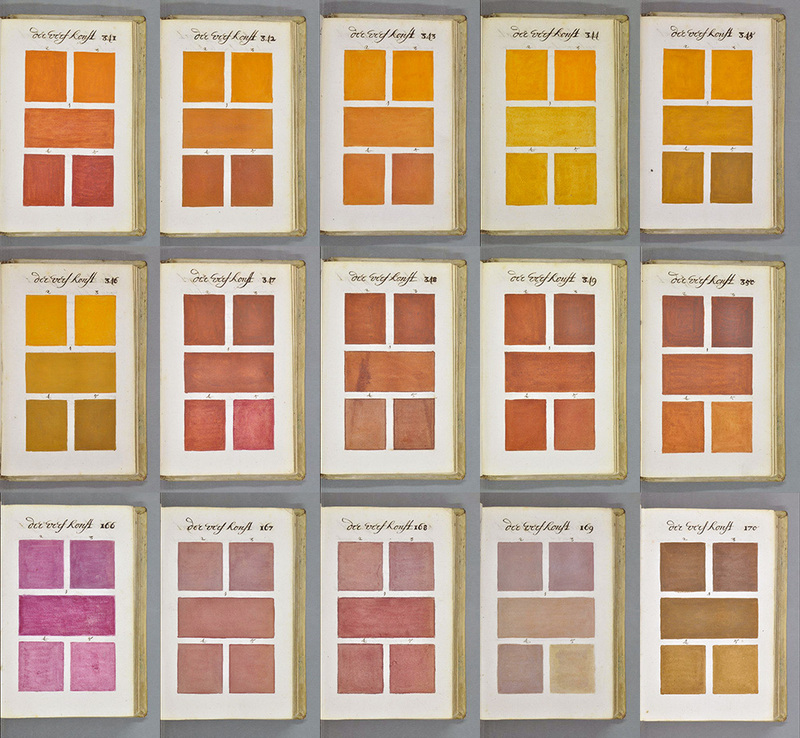 By an artist known only as A. Boogert and written in Dutch, this was a guide to mixing watercolours and is frankly pretty impressive. 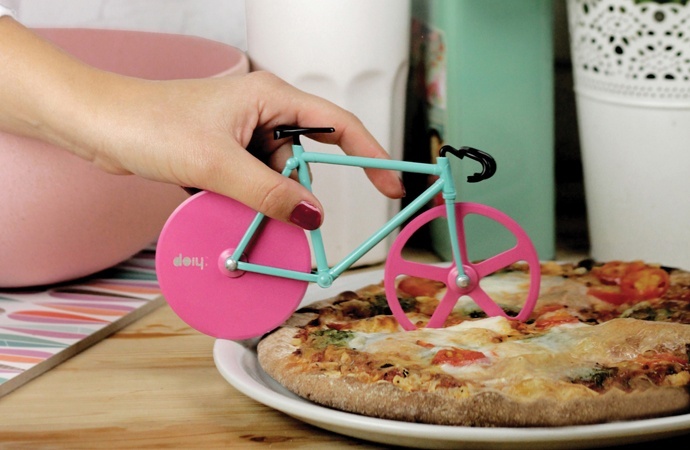 Pre-approved by a bike and pizza lover. A colleague just shared a BBC magazine article entitled Code masters: Meet Britain’s new digital artists. 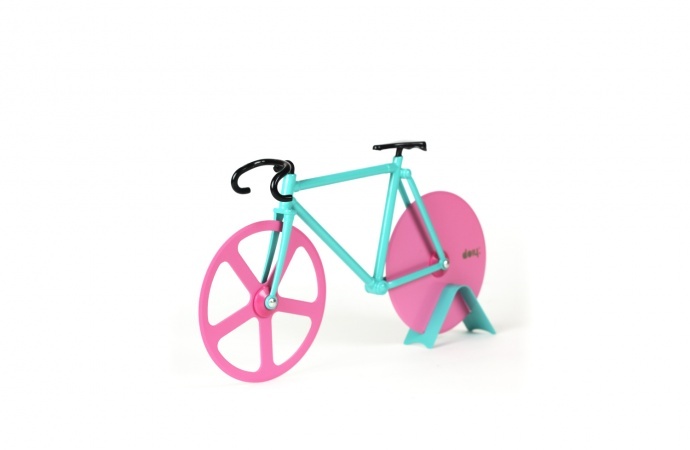 Right up my street, so had a look at Katie Molga’s work. One day I will be clever enough to do something like this! The ideas she explores in the works Entropy and THE… are really interesting. I recently did a post about an old friend who has just launched a charity beer…well…BrewDog have just released a ‘Protest Beer’ mocking Vladimir Putin’s anti-gay stance in Russia. ‘Hello my name is Vladimir’ comes in a bottle decorated with five Warhol-style images of the Russian president wearing makeup and lipstick. The brewers have made the double IPA with Limonik berries – which some Russians hunters believe enhance sexual performance in men! The beer was launched on 4th Feb by the Scottish Brewery to support the LGBT community ahead of the Winter Olympics. The beer is now available in all BrewDog bars and online at brewdog.com for £2.89, 50% of the profits are being donated to charities which help oppressed minorities. So an old pal of mine has launched a charity beer company. Thought it was a grand idea and wanted to share it. The Two Fingers Brewing Co is the only beer brand which gives all of it’s profits to Prostate Cancer UK. ‘Aurelio’ their first product, pictured above, means Golden in Latin. All of their beers draw strong men’s names from different countries and cultures. Go and buy a bottle from your local tesco! The first and only time I will advocate supermarket shopping.